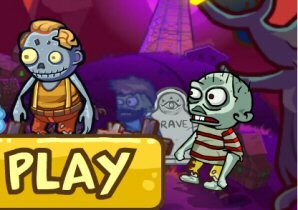 Description: Zombies Regimen game The people of earth have been turned into flesh eating zombies! The only way to stop it and change things back to normal is to make your way through the levels and blast all of them back to normal with your cannon! A very fun game anybody can enjoy!